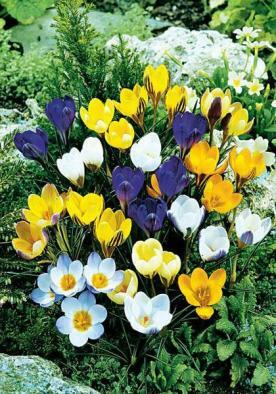 Collection of winter flowering crocus, our choice, all separately packed and labelled. 250 bulbs total. This item is currently not available to purchase.